WISCONSIN -- A father's proud moment of his two sons is now going viral. 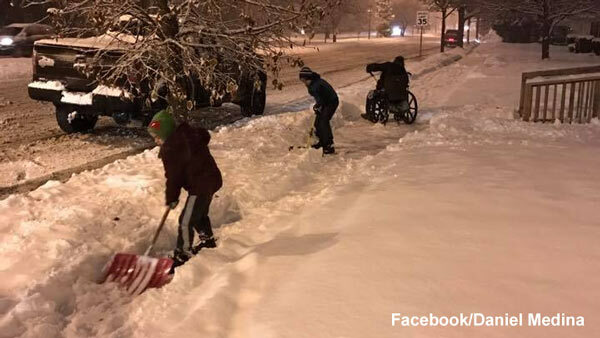 Daniel Medina posted a picture on Facebook showing his sons helping a man in a wheelchair shovel his sidewalk. 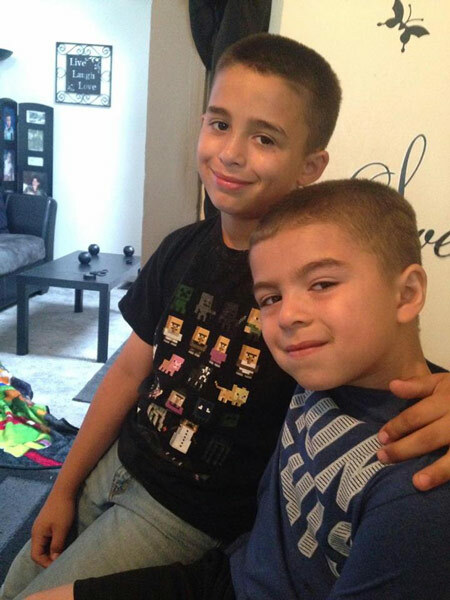 Medina says they were driving down the street in their Wisconsin neighborhood when his 6- and 10-year-old sons asked him to pull over so they could help. Medina posted the picture on Facebook Sunday night, calling it a "proud dad moment."